You are currently viewing: Hola Tequila! Hola Tequila! celebrates the unique and festive Mexican distilled spirit that is tequila. 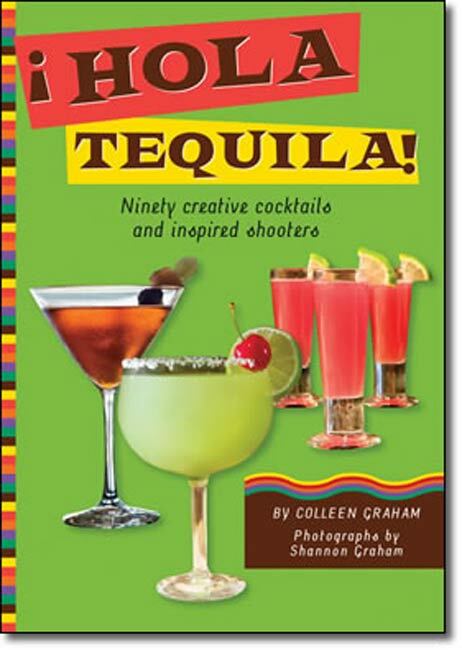 Its spectrum of flavors present a unique canvas for the 90 mixed cocktail and shooter recipes that are included in the book—many developed by the author—and will inspire readers to take a new look at this complex spirit. Hola Tequila! will be available in bookstores and gift shops nationwide and through Sellers Publishing’s Website, www.sellerspublishing.com.